According to a recent report by ABI research, Apple’s iPhone 5S is the world’s most popular smartphone, the report is up until the end of the first quarter, so it doesn’t include the new Samsung Galaxy S5 as it was not available then. Apple are apparently in first place with the iPhone 5S, in second place we have the European version of the Samsung Galaxy S4, and in third place we have the Galaxy S3, this is then followed in fourth by the Samsung Galaxy S4 LTE, and in fifth place is the 8GB version of the iPhone 5S. According to the report, Sony, LG and Xiaomi are other makers listed on the top 20 devices, previously Huawei was listed but they have now dropped off the list. The report only covers the first quarter of 2014, we would like to see some details on which devices are in the top five with some sales figures of some of the newer handsets included, like the Samsung Galaxy S5 and more. 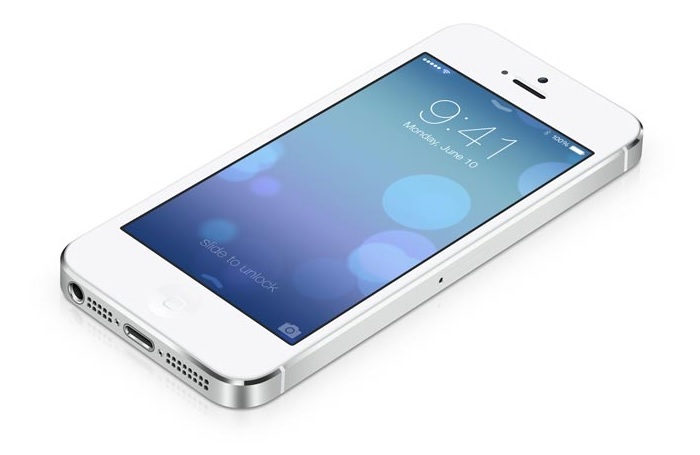 The iPhone 5S has been Apple’s most popular smartphone to date, although we suspect that may change later in the year when the new iPhone 6 is released.